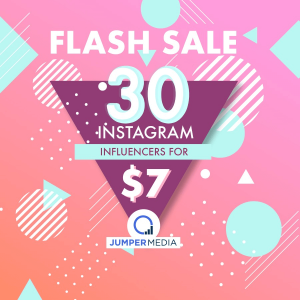 Let us do it for you, with this exclusive offer from Jumper Media. at Starbucks or one at Philz. While there is no Webster's dictionary definition, we define micro-influencers as anyone with over 1,000 followers and less than 100,000.